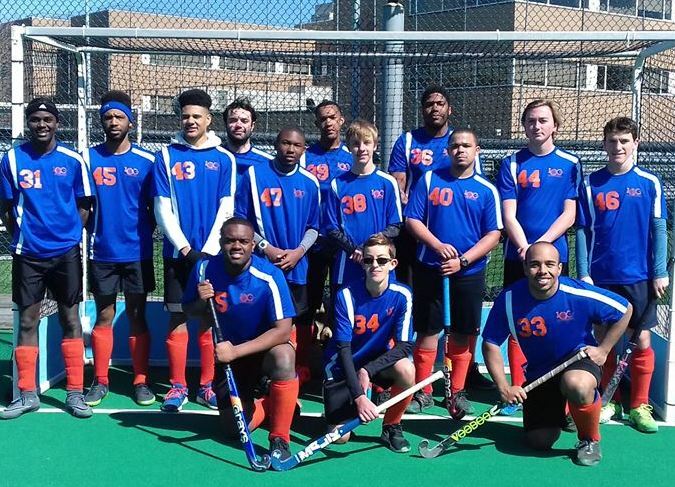 The Bermuda Hockey Academy Islanders TWO Team played in two matches recently in the North East Field Hockey Association (NEFHA) 2018-2019 Men's League. In their opening match the Bermuda team went down 2 – 1 to Rye Field Hockey Club. Philip Poppe gave Rye Field Hockey Club the lead in the 28th minute, but the Bermuda Hockey Academy were level a 1 – 1 when Nathan Simons scored. Rye Field Hockey Club would get what proved to be the winner off the stick of Pepe Roche in the 61st minute. The Bermuda Hockey Academy would then take on Greenwich and they would fall for a second time 2 – 1. Bekzod Yunusov would put Greenwich on the board first with a strike in the 13th minute, but Richard Minors equalized for the Bermuda Hockey Academy, the winner would come in the 43rd minute when Eugene Smit scored for Greenwich.